Tennis superstar Arthur Ashe transcended sports with his distinctive and influential civil-rights activism, and with his last, brave battle against AIDS. 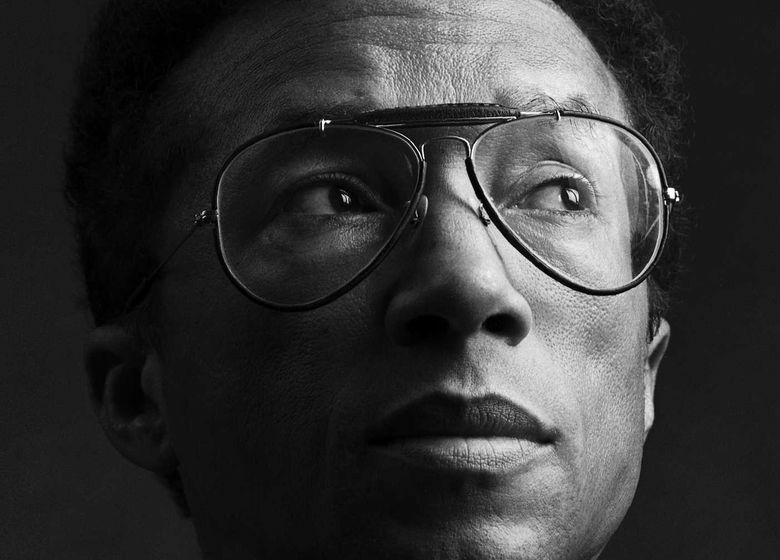 In the comprehensive biography "Arthur Ashe: A Life," historian Raymond Arsenault moves seamlessly between sports and social history. Arthur Ashe gained international fame for his brilliance on the tennis court — in his prime he was one of the best players in the world and winner of three major championships including Wimbledon in 1975 — but he will be remembered for much more than his athletic feats. Ashe transcended sports with his distinctive and influential civil-rights activism, and with his last, brave battle against AIDS. In company with only a handful of other star athletes, he is more than deserving of a lengthy, comprehensive biography, this one written gracefully by historian Raymond Arsenault. 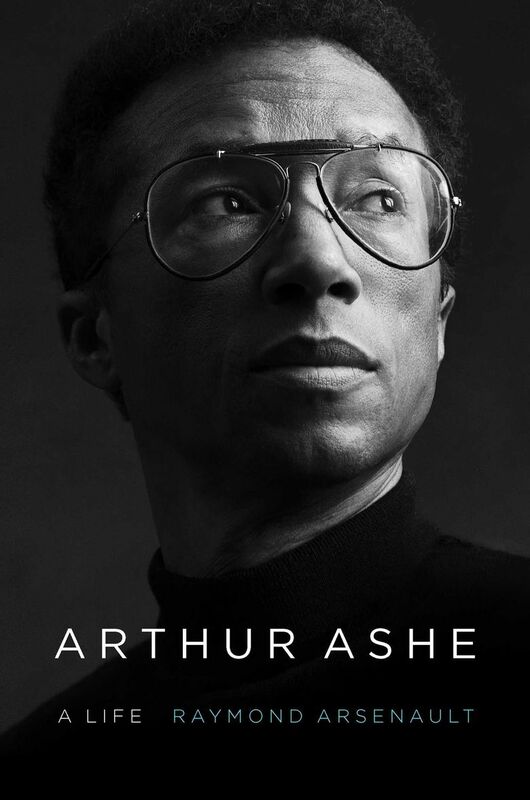 The author’s meticulous treatment of his subject is bolstered by a vast trove of sources in “Arthur Ashe: A Life.” As a major public figure, Ashe was well documented in TV programs, news accounts, magazine articles and books, including four memoirs by Ashe himself. The arc of Ashe’s 49 years of life spanned the history of the civil-rights movement. He grew up in Richmond, Virginia, in the 1940s and ’50s, when the state was simmering with racial tension, and segregation was still very much the norm. Tennis at the time was still played on grass courts in exclusive (and segregated) country clubs. African-American tennis players were rare, and nearly every time Ashe entered and won a tournament, it was a “first” for a black man. Ashe showed promise from an early age. He began winning local and regional tournaments, and by the time he was 18, he was one of the top young players in the nation. During and after college (UCLA), he continued his steady rise, qualifying for major tournaments including the prestigious Davis Cup. He was the ultimate sportsman both on and off the court. This was especially apparent near the end of his playing career, when his calm and respectful demeanor was viewed in stark contrast to the “bad boys” of tennis: Jimmy Connors, John McEnroe and Ilie Nastase. Unlike Jackie Robinson, who broke the color barrier in Major League Baseball, Ashe was a reluctant pioneer at first. He was aware of racial disparities and slights, but was not outspoken in opposition to them. Ashe’s views on race evolved as the civil-rights movement became a national sea change, and he was one of the first prominent Americans to oppose apartheid in South Africa. After his Wimbledon victory, Ashe became a bona fide superstar; at the age of 32 he was the highest-paid tennis player in the world. A harbinger of Michael Jordan and his juggernaut marketing power, Ashe was the first African-American athlete to tap the mainstream endorsement market. After he retired from tennis due to a heart condition, he kept busy as a broadcaster, businessman, social activist and philanthropist. Ashe first learned he was HIV positive in 1988 — as a result of a blood transfusion during heart surgery — but he didn’t share the news publicly until four years later. At a time when misconceptions and attitudes about AIDS bordered on hysteria, Ashe shined a sympathetic light on the disease, advocating for AIDS patients and raising money for research. Arsenault’s 780-page book can get bogged down in inside-tennis arcana (such as obscure disputes among the organizations that governed the sport); nevertheless, this biography is a laudable achievement. Arsenault moves seamlessly between sports and social history, marking time with tennis competitions and civil-rights milestones. The juxtaposition of the genteel game of tennis played on country-club grass and the turmoil of sit-ins, marches and the brute violence of current events is striking if, at times, surreal. Although Ashe wasn’t a fiery trailblazer in the mold of Jackie Robinson or Muhammad Ali, his impact and legacy were no less remarkable — and inspirational.